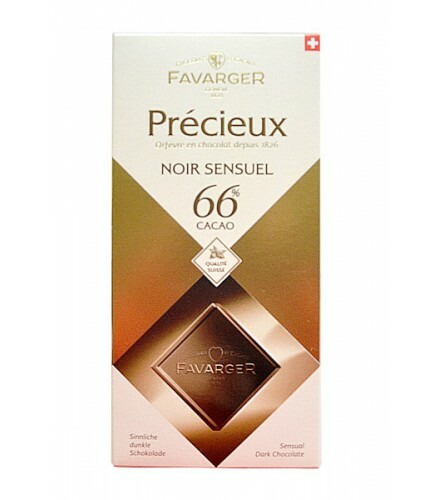 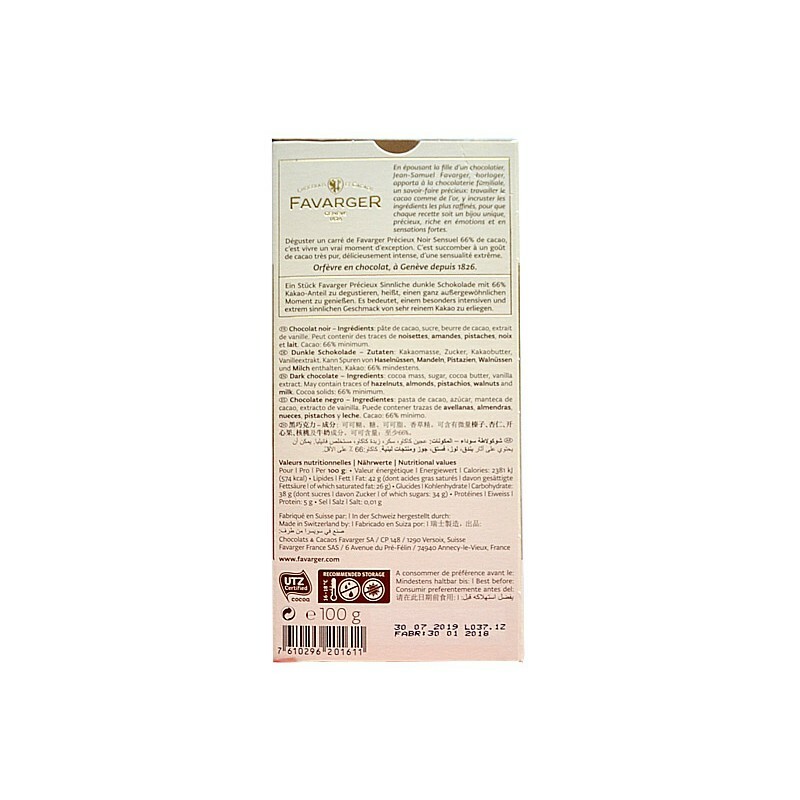 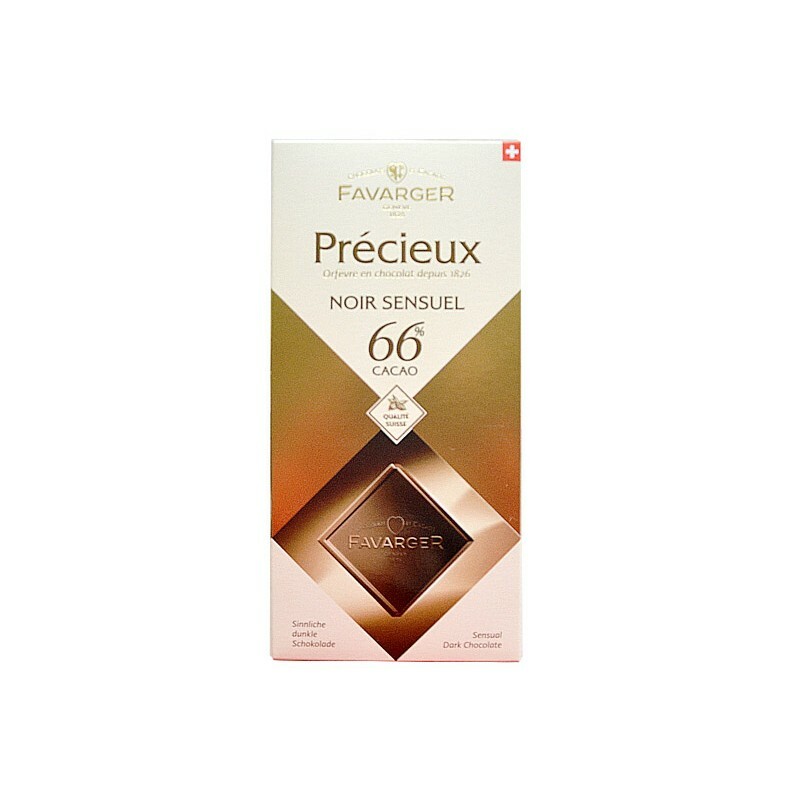 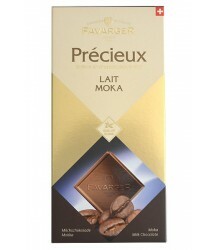 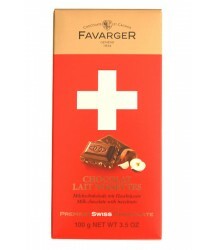 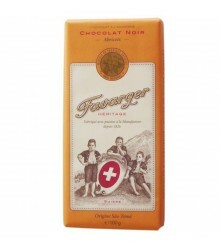 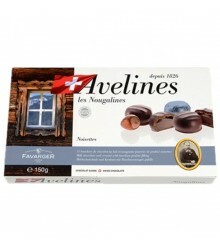 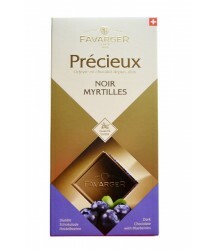 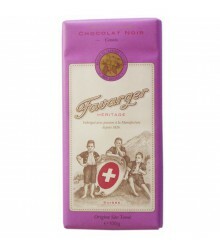 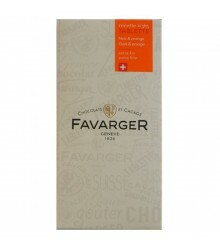 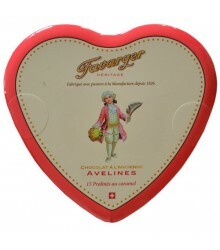 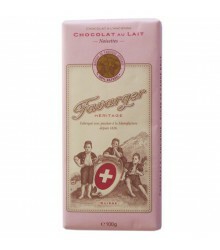 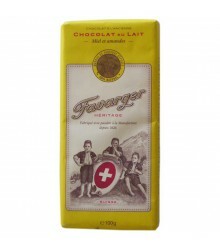 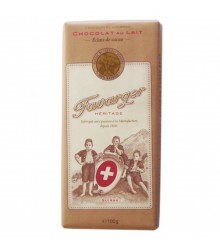 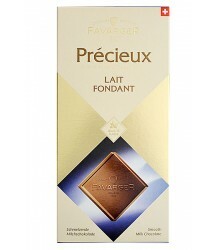 Description: To taste a square of Sensual Black Precious Favarger 66% of cocoa, it is to live a true moment of exception. 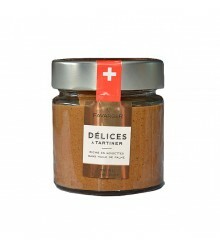 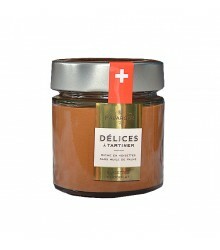 It is succumbing to a taste of cocoa very pure, deliciously intense, extreme sensuality. 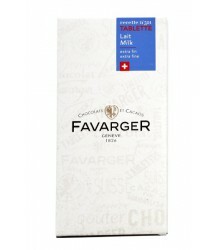 Ingredients : cocoa mass, sugar, cocoa butter, vanilla extract. May contain traces of hazelnuts, milk, almonds, pistachios and walnuts. Cocoa solids: 66% minimum.